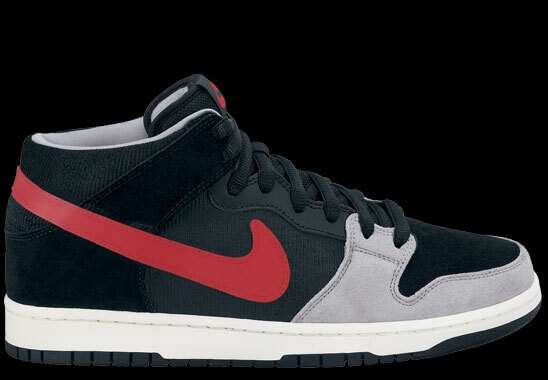 A look at the complete Holiday 2010 Nike SB Collection hitting retailers in the coming weeks. 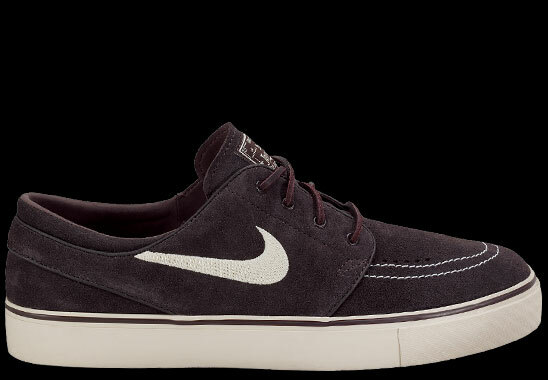 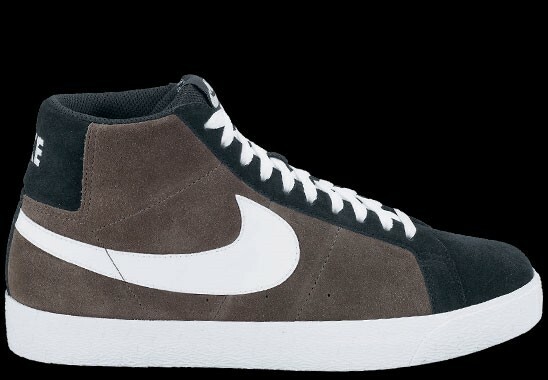 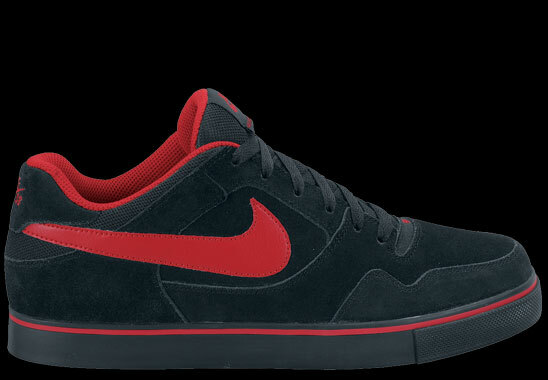 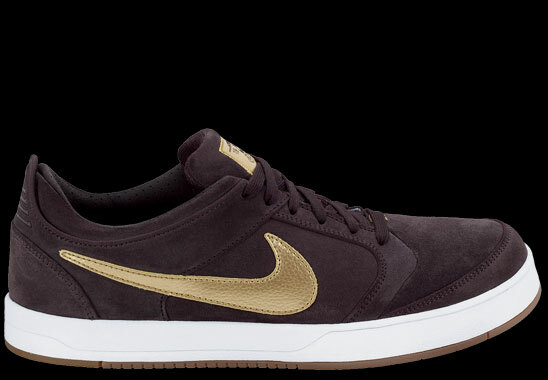 Now that we're in the full swing of the 2010 holiday season, Nike SB has shipped out their new styles to retailers. 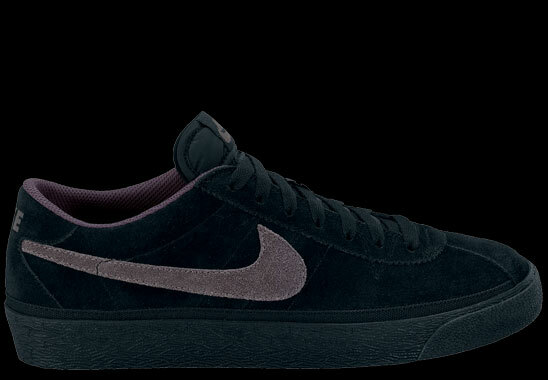 Mostly designed with natural tones, new colorways of the Blazer SB, Dunk High Premium, Dunk Mid Pro, Janoski, Zoom Bruin, Omar Salazar, P-Rod 2.5, and P-Rod 4 are all available. 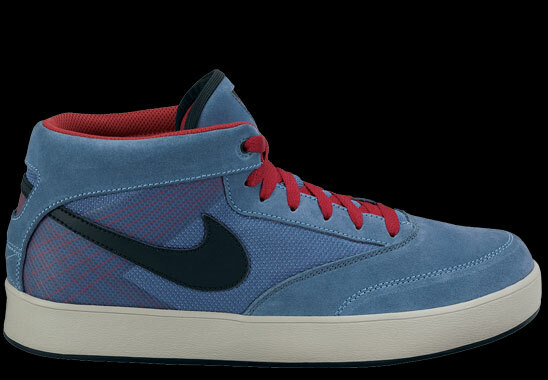 Additionally, Nike SB has rolled out new flannel shirts and hoodies. 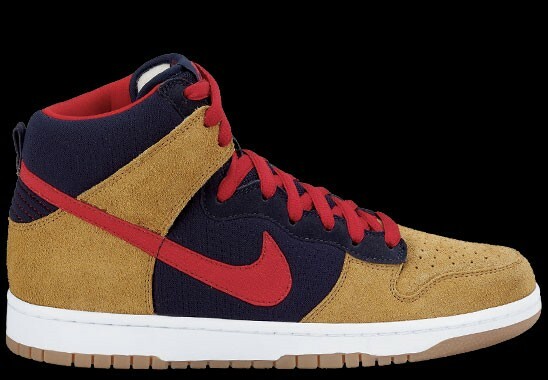 The second installment of the Team Belt turns up, as well as the much talked about "Cali" Dunk SB sock. 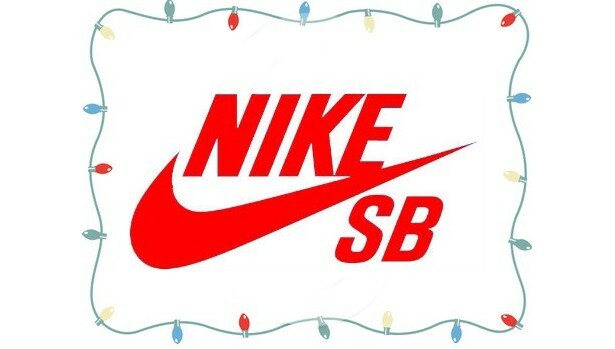 Look for the holiday kicks and apparel to hit your local SB spot in the coming weeks.